Here’s a great fall plumbing tip. 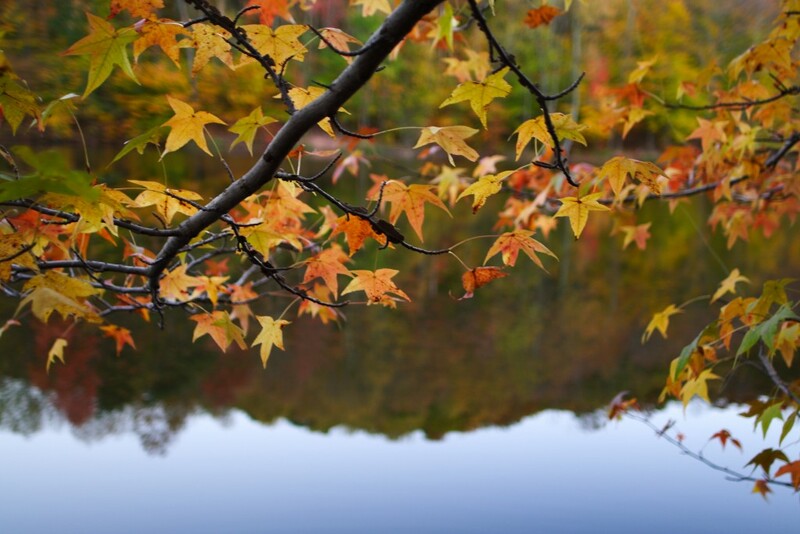 Once the leaves are done falling – make sure to clean out gutters, window wells and yard drains. The compacted leaves hold water and slow the flow of water away from your home. By cleaning these out you can avoid stoppages in your sewer and drain lines.